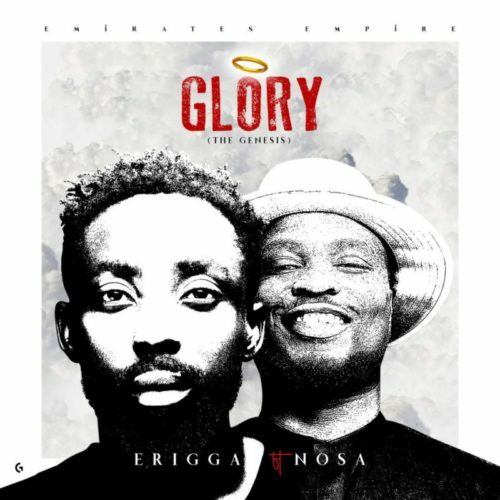 Check out this brand new piece of music from Erigga – Glory (The Genesis) ft. Nosa out now! Listen, enjoy Erigga – Glory (The Genesis) ft. Nosa below. Remember to share!